The benefits of local SEO can’t be overlooked, despite the global SEO’s advantages. In a survey, some consumers would perform a local search using their mobile device and visit the store the same day. That said, any business must improve its online visibility to rank high in a certain area. If not, you could be at risk of losing out to competitors. It’s true that SEO can take time. But there are steps to take to improve local SEO of your business. Promote business through local publication. It’s an ideal way to increase SEO. These local papers are indexed well by Google. Ask your local publications to cover your site. Foster a relationship with your local journalists to include your site’s updates on an ongoing basis. Getting a local coverage improves local SEO because of the links you get from those publications. You can do so by presenting your business to students at a local school. It’s also useful to become a speaker or presenter at a regional business organization meeting. These groups may add your site’s link to their sites, after getting to know your brand. To rank well in local searches, make sure to optimize the title tags of your site using local keywords. The title tag could be “keyword + your location.” For instance, if you’re providing cleaning services in Los Angeles, you may add this title tag: “attic cleaning services in Los Angeles.” This kind of title tag signals the search engines that your page is tied to LA. As a result, the page is highly likely to show up in local searches. To ensure that your local customers find you, create local business profiles on Google Plus, Yelp, and Yellow Pages. For every local profile, it can act as another way where local visitors can land on, and it’s the most basic way of Social Media Marketing. It’s another way to demonstrate social proof that drives people back to your company’s website. 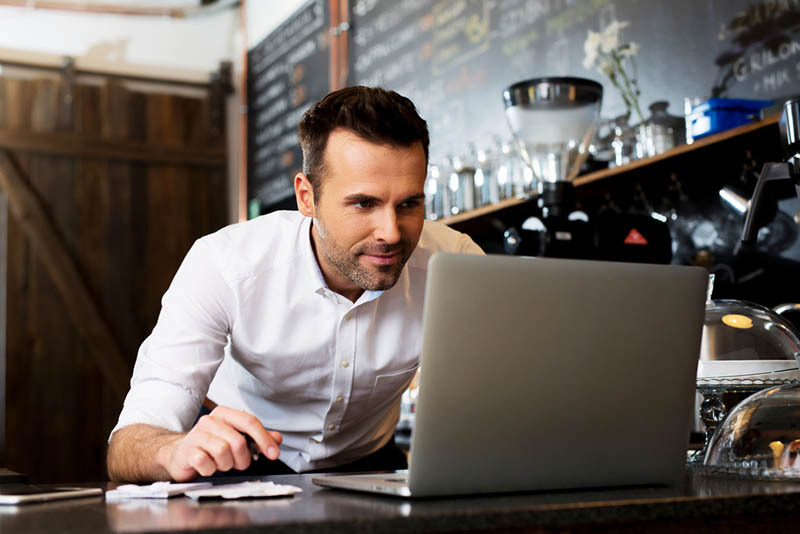 But first, make sure you appear authentic when listing your business on Google, Yelp or Bing. Don’t forget to upload current photos that are of high-quality. They must be about your business. Never photoshop your photos as it can hurt SEO ranking. Then, update the business description regularly. Each time your company receives feedback, be it good or bad, make sure to respond constructively. 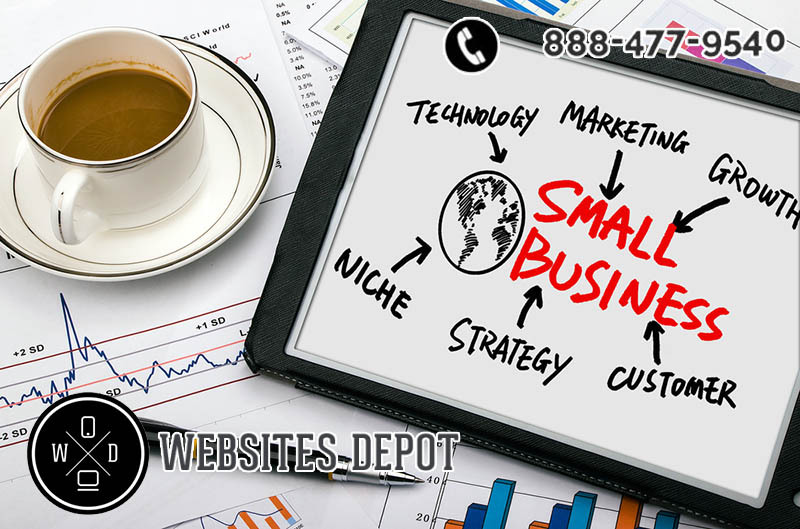 Contact Websites Depot today to learn more about how to improve your local SEO: (888) 477-9540.